Located in China’s capital of spirits—Suqian, Yanghe Distillery boasts total assets over RMB 28 billion. With nearly 30,000 employees, we have opened 179 branch companies and offices across the country. Our center of domestic operations is based in China’s ancient capital, Nanjing. The group owns two subsidiary brands Yanghe and Shuanggou, both of which have over 1,300 years of history. Our three production bases—Yanghe, Shuanggou and Lai’an have a total area of over 10 square kilometers, made us one of the leading Baijiu enterprise groups in terms of production scale and technical strength. The Company has created mellow Baijiu since 2002 and has launched the Yanghe Spirit Classic series, a leading mellow Baijiu brand in China that enjoys great competitiveness in the national Baijiu market. Yanghe mellow Baijiu has won great popularity with its ground-breaking flavor-focused style and has become the most fashionable product in the Baijiu industry. 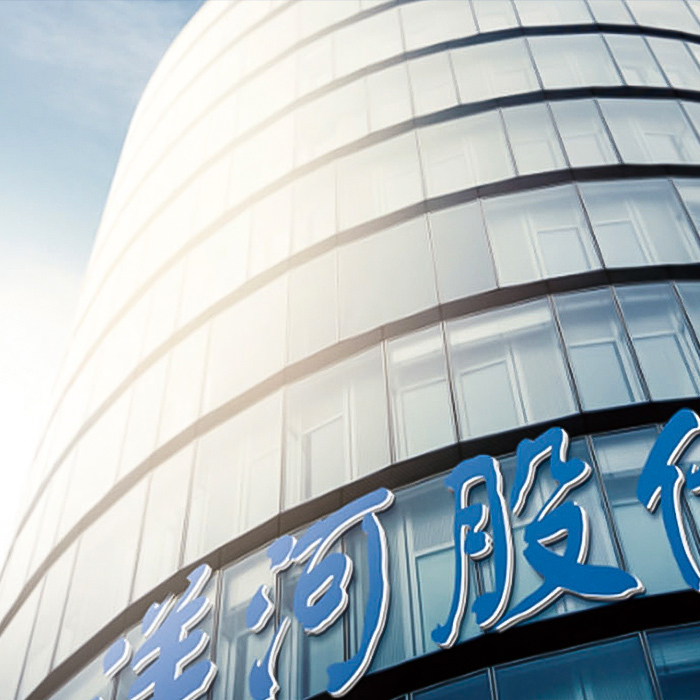 Yanghe Distillery was included in the Top 500 Chinese Companies released by Fortune China for three years in succession, and found its name in the Financial Times Global 500 in 2012. It was chosen as BrandZ™ Top 100 Most Valuable Chinese Brands in 2014 and 2015, and ranked in third place in Brand Finance Spirits 50 in 2017.